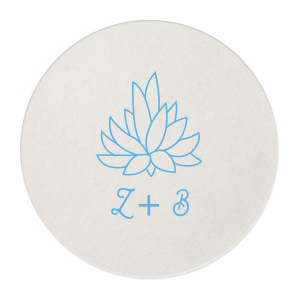 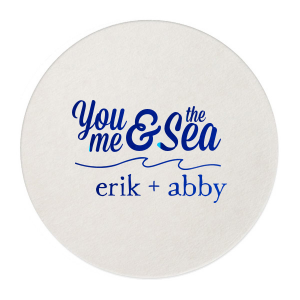 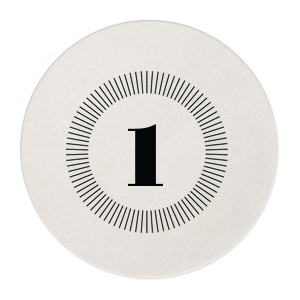 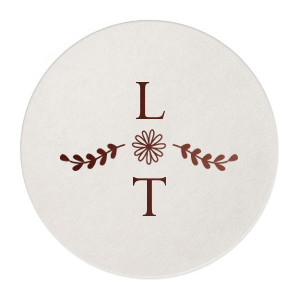 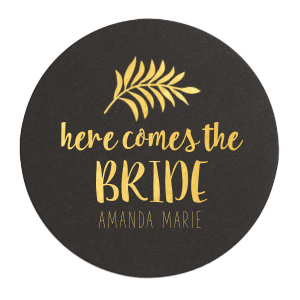 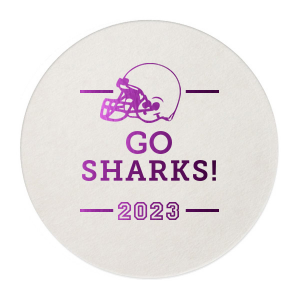 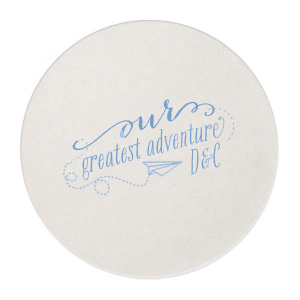 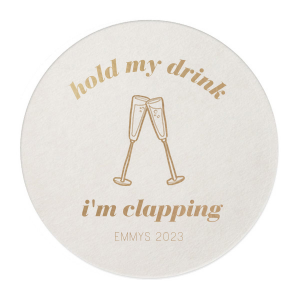 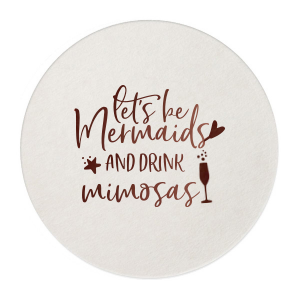 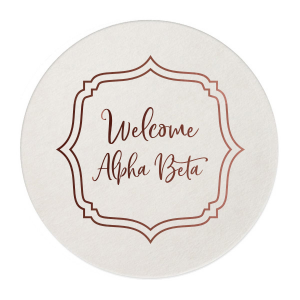 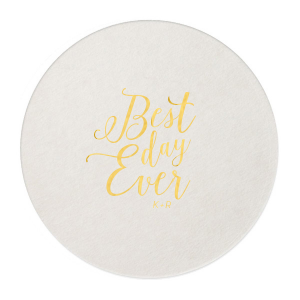 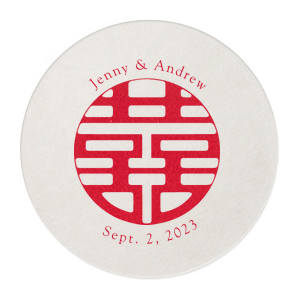 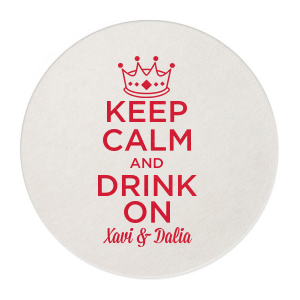 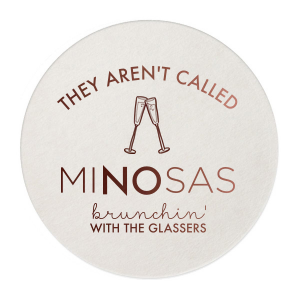 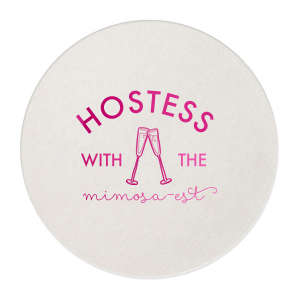 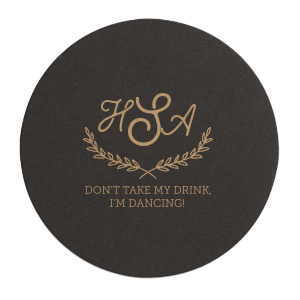 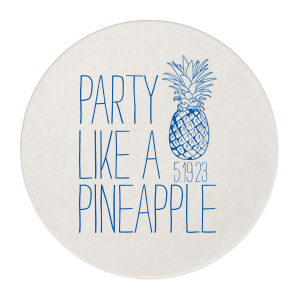 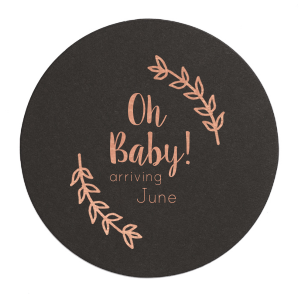 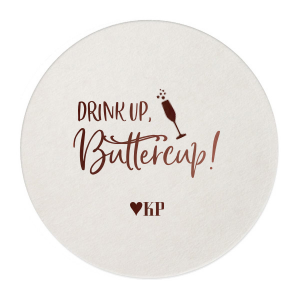 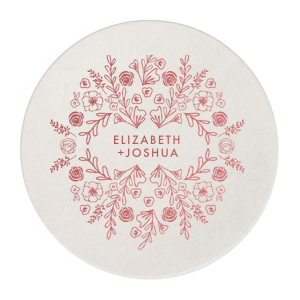 Personalize Round Coasters and keep your surfaces safe while serving drinks in style. 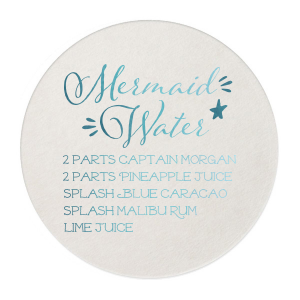 Add your theme to create the ideal accent for your wedding bar, engagement party, graduation or birthday celebration. 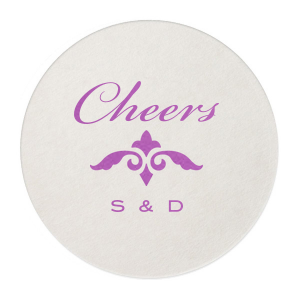 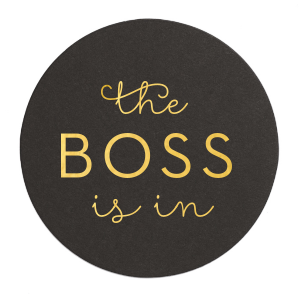 Custom coasters can even be used as personalized party favors.